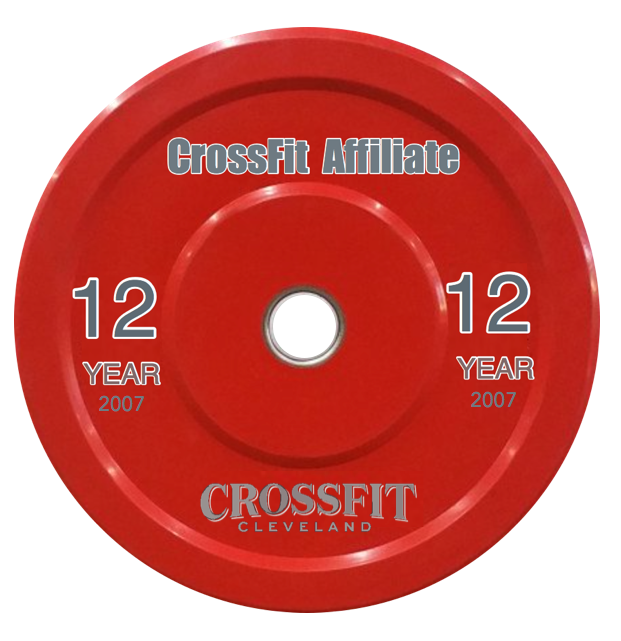 This week marks our 12-Year Anniversary of becoming a CrossFit Affiliate gym. 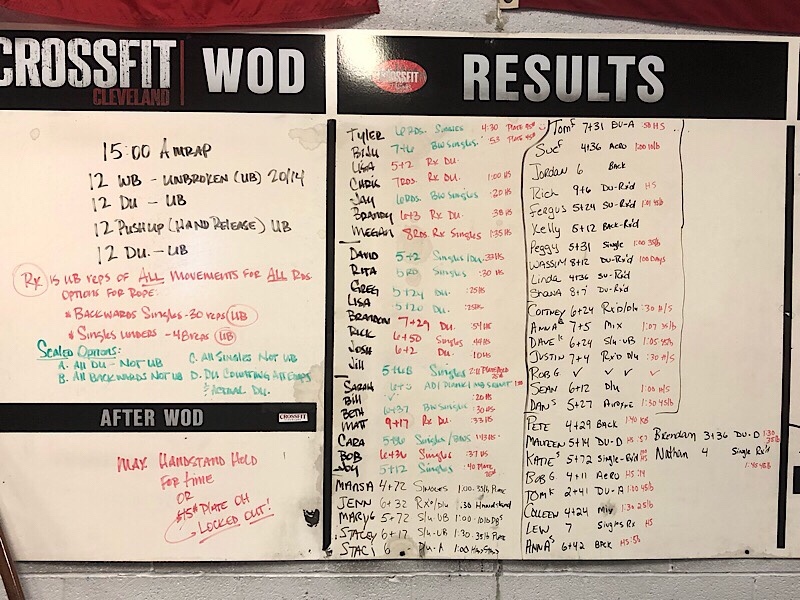 We were the first affiliate in the northeast Ohio area, followed by the downtown gym and CrossFit Legacy in Barberton, both affiliating in May of 2007. The landscape has certainly changed since back then, but our dedication to helping regular people get fitter and live healthier lives continues to be our mission. We appreciate all of you who have helped and supported us on our journey. We’re looking forward to what the future will bring for all of us at CrossFit Cleveland. Scaling options will be available. Never miss a Monday. Tuesday: Hang Power Clean 1RM, followed by a sporty conditioning WOD.